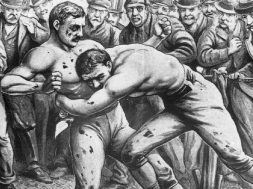 One the distinguishing aspects of the old Bare Knuckle Boxing style was the inside clinch fighting and Chancery. 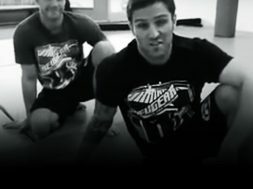 A blend of standing wrestling and striking. 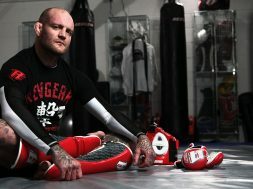 It’s a part of the fight game that fell by the wayside after Queensberry Rules took over as the dominant combat sport. That is until 1993 with the advent of modern MMA. 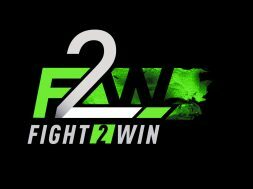 The problem is, it has been the slowest part of MMA to evolve. 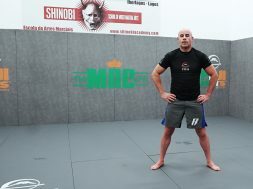 In my first article I said that clinch fighting in MMA today is crude and unscientific. Even the name, “Dirty Boxing” is terrible, as there’s nothing “dirty” about techniques that are within the parameters of the ruleset. 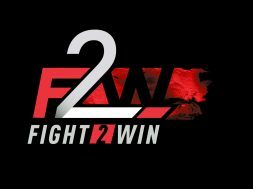 Fighting inside the clinch was a part of boxing longer than not, and it has been revived with MMA. 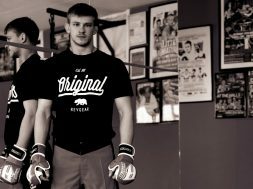 Over the next few articles, I’ll be looking at different parts of working in the clinch from Bare Knuckle Boxing, that could transform MMA. Let’s look at a devastating position: the Head in Chance, or “Chancery”. It looks like a headlock, but is much more than that. Chancery is an old English word derived from the Court of the Lord Chancellor, a law court known for its slow pace, huge backlogs and high costs. 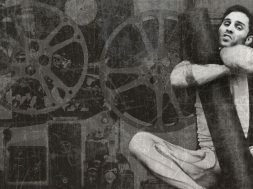 The word came to mean “to be in an awkward or helpless position”. 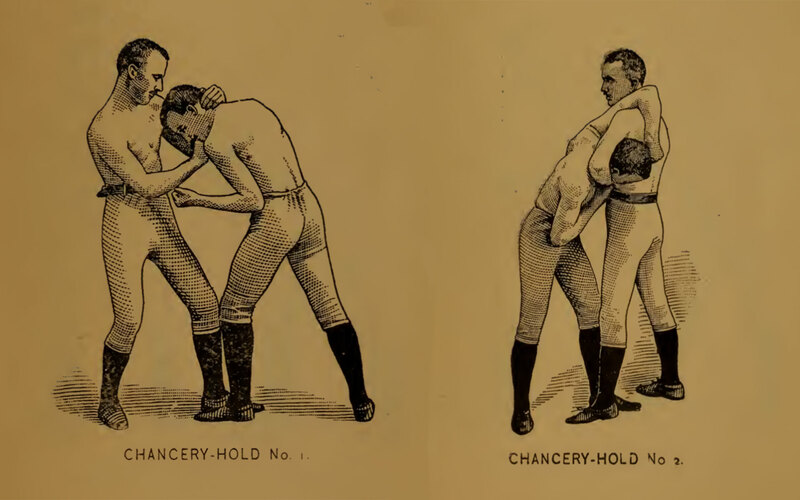 There are a variety of ways to hold the head in Chancery: side, front, standing. Control and manipulation of the head and spine are the defining characteristics. 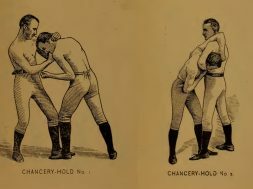 A side chancery looks like a headlock, but the arm is manipulated too so that short punches (known as fibs) could be landed on the head. Front chancery looks a bit like a guillotine choke, but also allows for punching with a free hand. 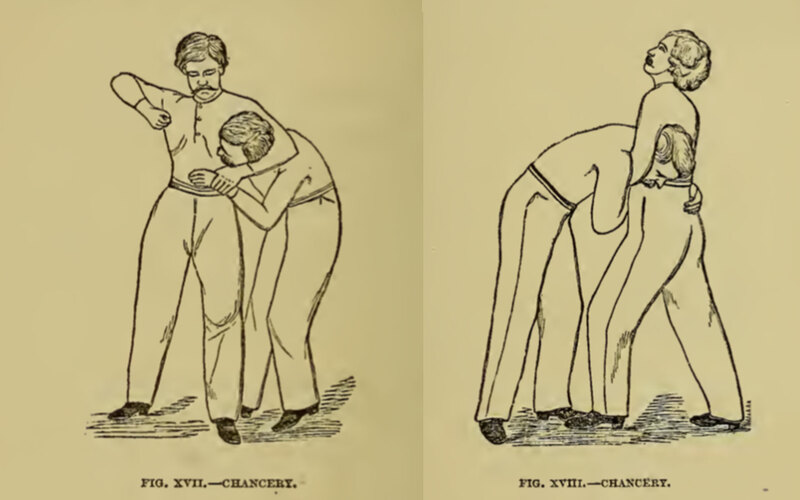 Forget the “redneck headlock”, a proper Chancery hold is controlling and painful. An improper Chancery hold is easily countered, so a full understanding of how the spine works and how to manipulate it removes as much opportunity for reversal and escape as possible. Think of it like a wrestling pin. It provides the ability to hold a resisting opponent and do to them what you want. 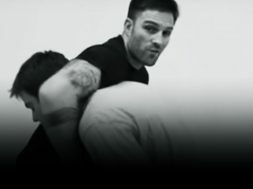 This is the essence of the Chancery hold: one of the most effective techniques of Bare Knuckle Boxing.